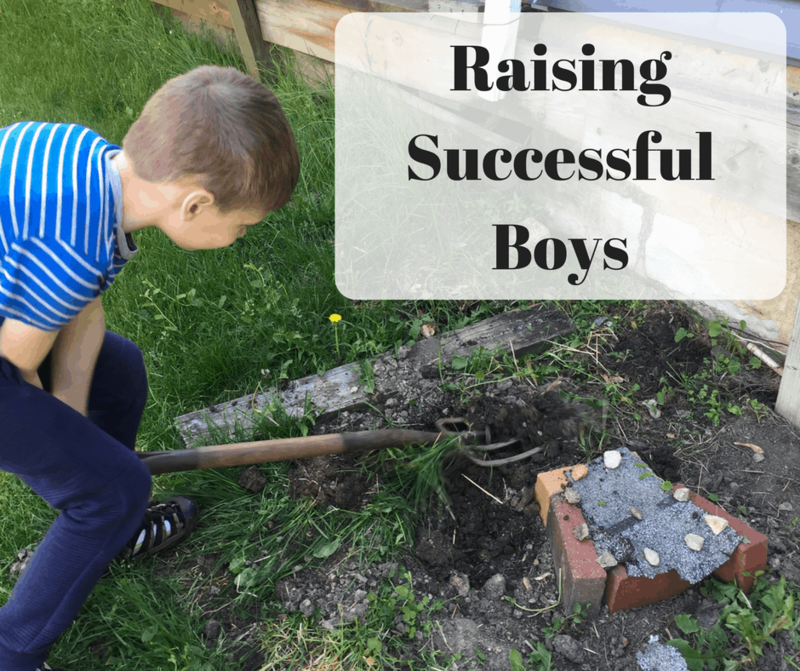 I know everyone’s definition of success for their boys is a little bit different. But I think we can all agree that we’d love to see our sons grow up to be independent, creative thinkers who exude self-confidence and empathy. Sound like a tall order? Maybe. In today’s world of instant gratification and high-speed everything, raising successful boys definitely has it’s challenges. While nothing is guaranteed, there are things we can do to get our boys started in the right direction for success and the methods may be different than you think. I recently watched Kim John Payne‘s video, The Overwhelm of Boys and was really reassured by his message. Payne talks at length about the needs of boys in today’s world. The most important take away I got from watching The Overwhelm of Boys is that boys have a great need to be industrious. Boys need to make things. Boys need to do things. If boys are not industrious, then they will feel inferior. So how does this play out in our daily lives? As a mother of two boys, ages 9 and 11, how can I provide opportunities for my kids to feel industrious? 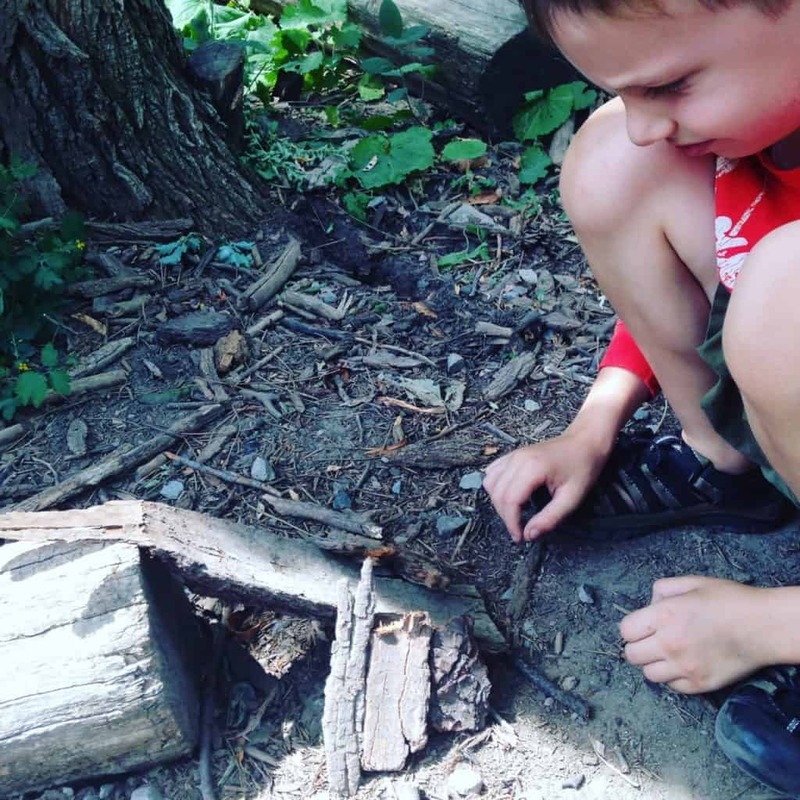 Boys need to build, they need to make daily contributions to their families, and they need to use real tools whenever possible. 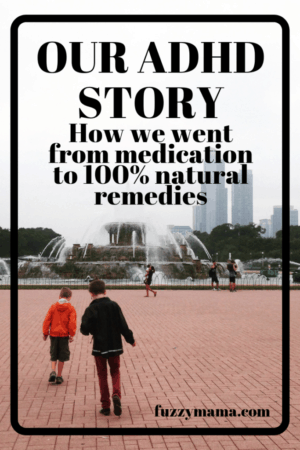 Legos–preferably not a kit with a prescribed outcome–random legos really get the imagination going. Boys need to work with real tools. Working with real tools- side by side with mom or dad, at first-is a great way to instill confidence and self-control in boys. Using real tools gives kids a sense of pride and confidence knowing that you trust them with the real thing. 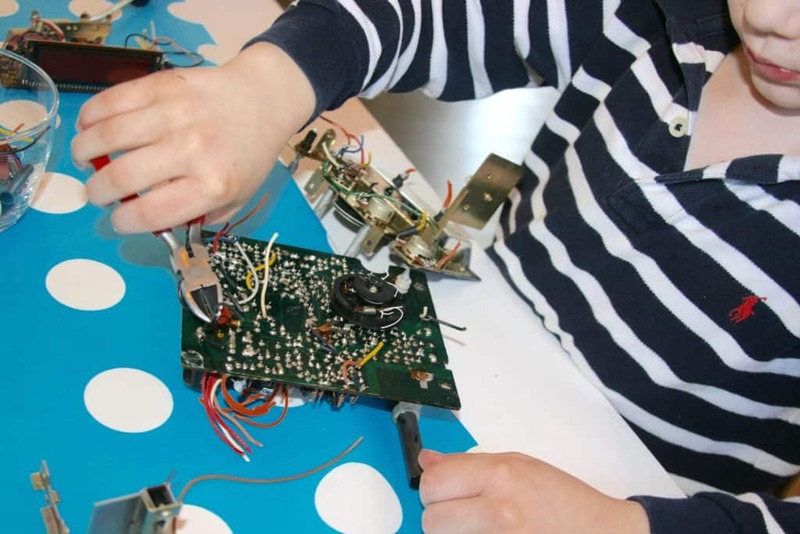 Using real tools to create, repair or take something apart is a wonderful way to give a boy a sense of accomplishment and utility. Here are some examples of where the real deal is the best option for your boys. A Swiss Army Knife makes a great gift. Make sure kids wear safety glasses when needed and teach them the proper usage of real tools. These make great gift ideas! Montessori Services is a great source for kid-sized real tools. Boys need to make daily contributions to their families. Daily chores like emptying the dishwasher, setting and clearing the table. Weekly chores like laundry sorting or folding or mopping the floor. Dusting and vaccuumming their bedrooms. Gardening – watering plants with a squirt gun, weeding, planting, picking veggies. 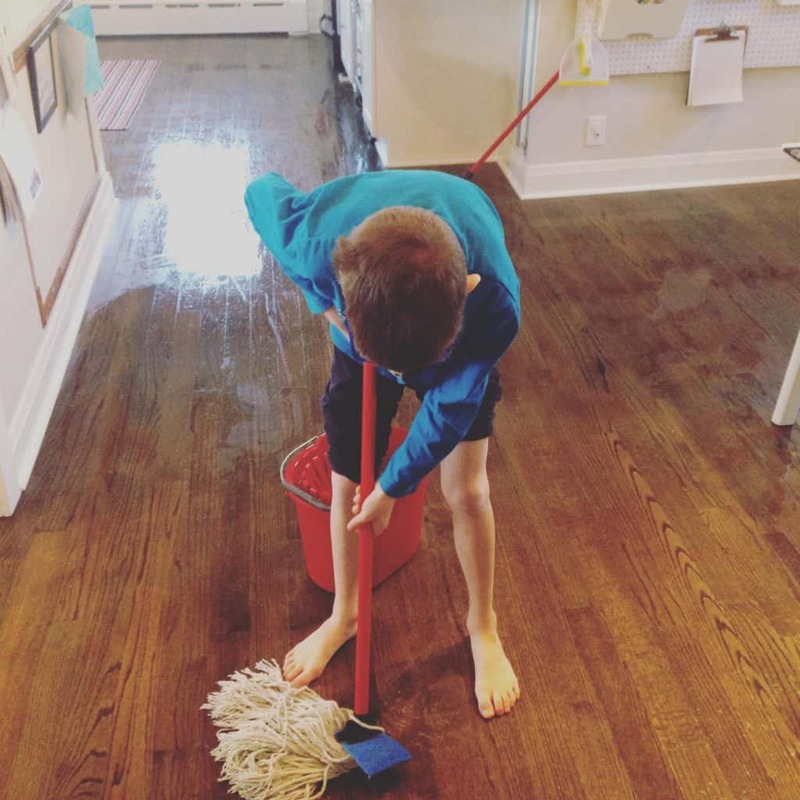 Special projects around the house–painting, decluttering, pounding the rugs. Helping neighbors, participating in school clean ups, trash collecting in the park. Choose activities that your boys gravitate to anyway. These are so important for boys to experience on a daily basis and carving out time for them should be a priority. Making time for these activities might mean tempering other activities like TV or video games. Many of them will take some modeling by an adult, but it is time well spent. Girl disclaimer–I know most, if not all, of these activities are equally beneficial for girls, too! 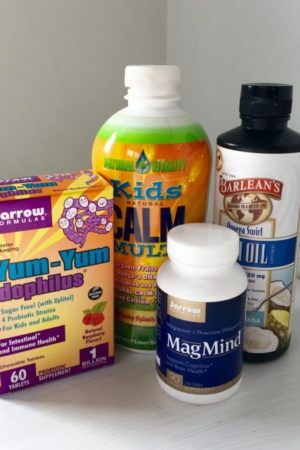 I have boys, so I am speaking from experience, when I talk of the benefits of these activities. I’d love to hear some of your ideas – Please comment about your favorite success building activities you do with your children! There are affiliate links in the post. Thanks for your support.